Traditional Retail stores are slowly losing their customers to online biggies like Amazon, eBay… etc. and they can’t really do much about it if they follow the same things what they have been doing for the past few decades. This is where Nexhop Comes in picture. 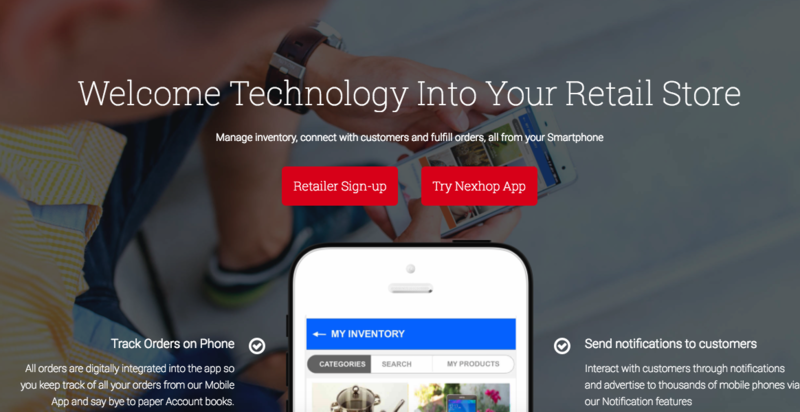 Nexhop is a bootstrapped technology company with focus on stores, their customer base and ease of use. Their complete solution helps stores to connect, engage and retain their online customers. Customers can opt to pick from Stores so that their urgent buying needs can be resolved quickly, eliminating the need for long/uncertain delivery times and ultimately helping stores to increase customer foot fall. Nexhop creates online brand identity for Retail stores that subsequently builds a loyal customer base for the store in the online world. “Our solution is to provide them with the required digital tools and analytics solutions so that they can RETAIN and GROW their loyal customer base that would have otherwise moved to online websites.” – says Ashis Mohanty, Co-Founder, Nexhop. The Nexhop team is basically an amalgamation of experienced industry professionals in Toronto, Canada and Bangalore, India. 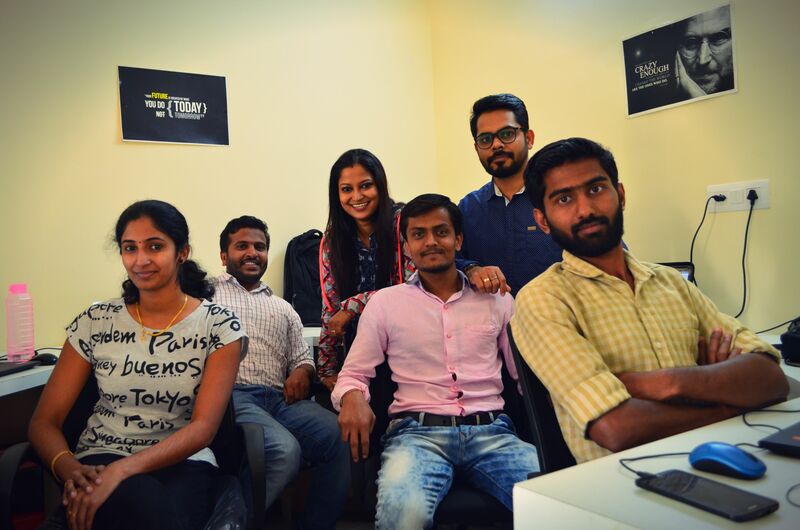 Each team member has a stellar background in Software, Business, Retail analytics and IT Management roles. The core team consists of 10 members. 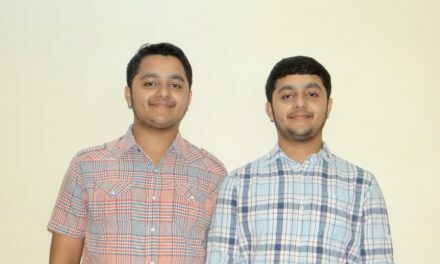 Ashis Mohanty , Surajit and Benny M have worked together in Toronto, Canada on multiple IT Projects before founding Nexhop. Priyanka was leading a team of Business Development managers in her MNC before joining Nexhop. 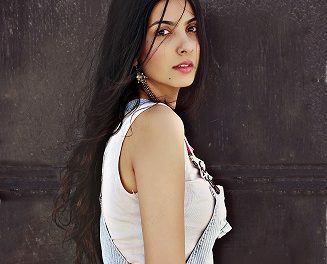 Sindhya was a senior iOS Developer and Project Leader in an App Designing MNC. 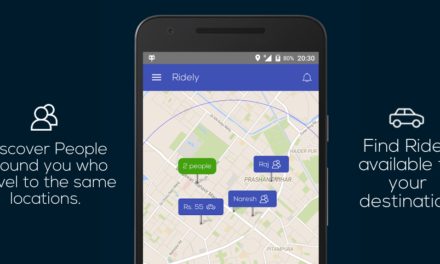 Litty, Divyesh and Tinto are ace Android and backend developers with many successful apps under their names. Naveen, Manoj and Satish add their 15+ years of industry experience to the team. Nexhop has also set up an incubation center in Vickram College of Engineering, Madurai to offer internship program to final year students and maintain a steady inflow of tech talent into the company. As per the current stats, Nexhop is providing technology to 500 + businesses in Bangalore and 8000+ customers using their IOS and Android app for the store and product discovery around their area. Currently Nexhop is generating revenue at an exponential growth rate is looking forward for Expansion and is in active discussion with multiple investors in India to raise fresh rounds of funding. NextAmit Chaudhary’s Interview – Co-Founder of eLaundry.